Thank you for your interest in CB Services. 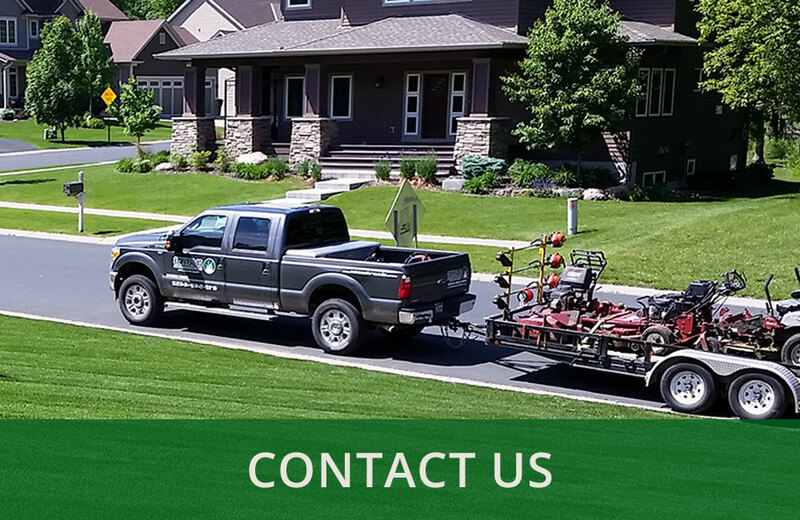 Please fill out the form below if interested in a free lawn care estimate! Please fill out the fields below to receive an estimate!